LUCY HONIG is the author of the novel Picking Up and the story collections Open Season and The Truly Needy and Other Stories. 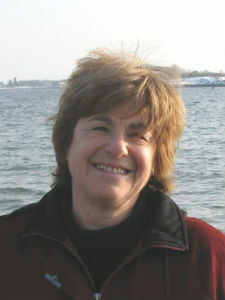 Her work has been published widely, featured in two O. Henry Prize collections and in The Best American Short Stories. She is the recipient of the 1999 Drue Heinz Literature Prize and lives in Massachusetts.